You’ve seen him on television. The companies he founded have done over 2 billion dollars in sales worldwide. 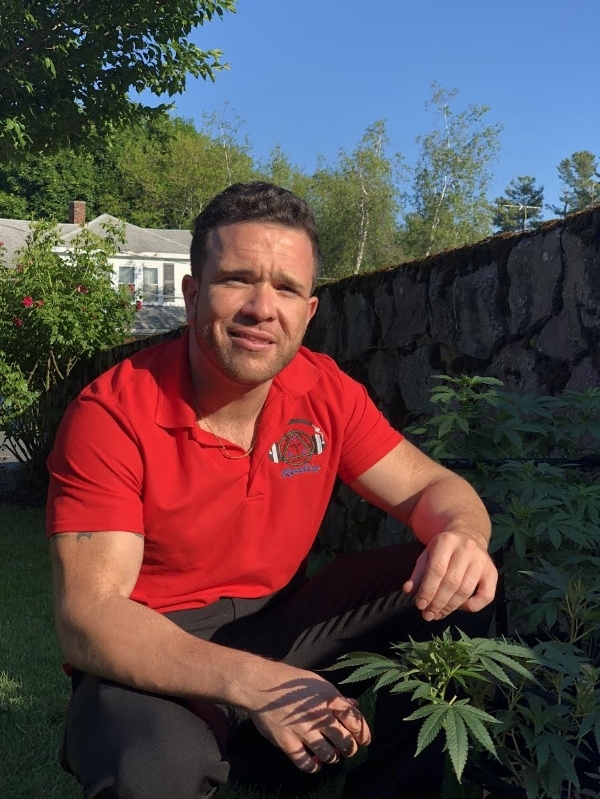 Donald Barrett's new venture, The Barrett Report weekly broadcast, explores all aspects of the huge cannabis industry here in Massachusetts. The Barrett Report…the best interactive talk show in Boston for everything cannabis. If you’re a smoker, grower or investor or just involved in this industry, watch & listen to The Barrett Report every Sunday @ 8PM EST. The GreenNurse Radio Show is a fun and educational LIVE broadcast hosted by Dr. Dale Buckman, DNP-BC. Tune in every Wednesday at 8pm for news, information, and to become part of the GreenNurse family. If you already grow cannabis or you want to start. You will absolutely love the The Average Joe Grow. Learn all the tips, techniques and secrets to grow marijuana. The Average Joe Grow is for both beginners and more seasoned growers you’ll get tons of tips and other advice ensuring you grow the best buds possible. Our expert growers will be taking your calls live and answering your questions. Find out all you need to know from how to setup your marijuana grow room, choose lights and germinate seeds to harvesting and curing your buds.